We would like to connect with you. 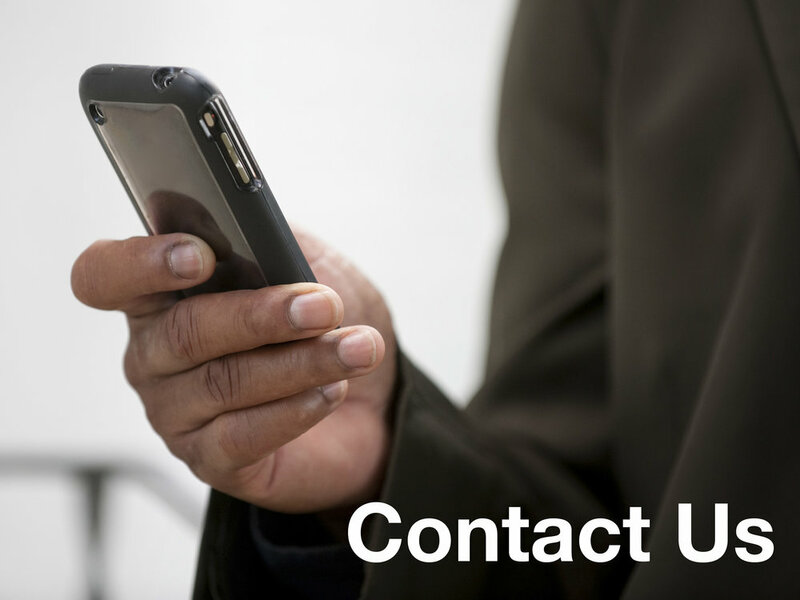 Please call or email us if you have any questions about our church and our ministries. You may also submit the form below. Thank you for your message. We are happy that you have contacted us. Someone will reach out to you very soon.